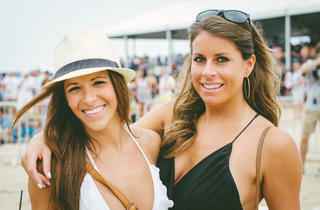 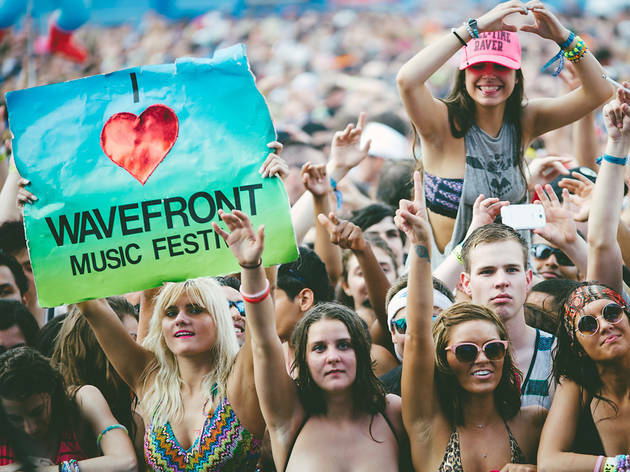 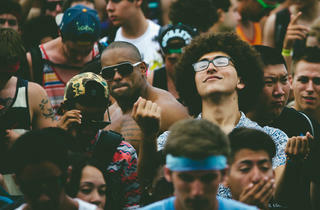 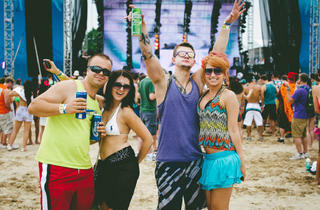 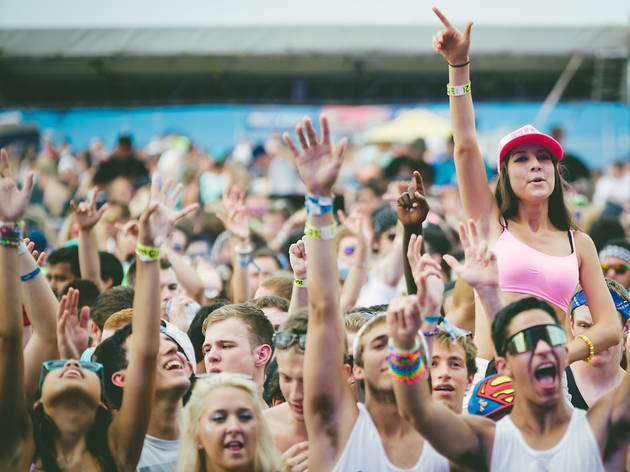 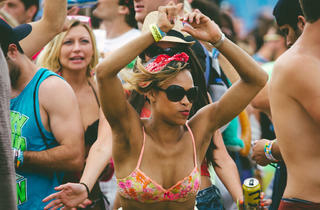 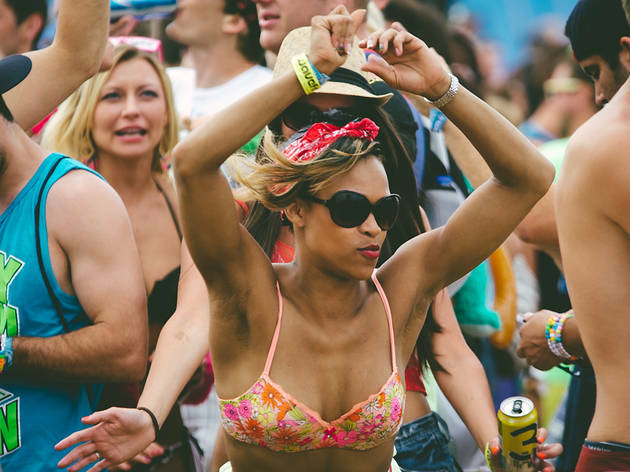 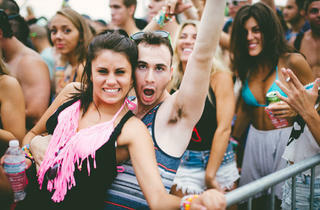 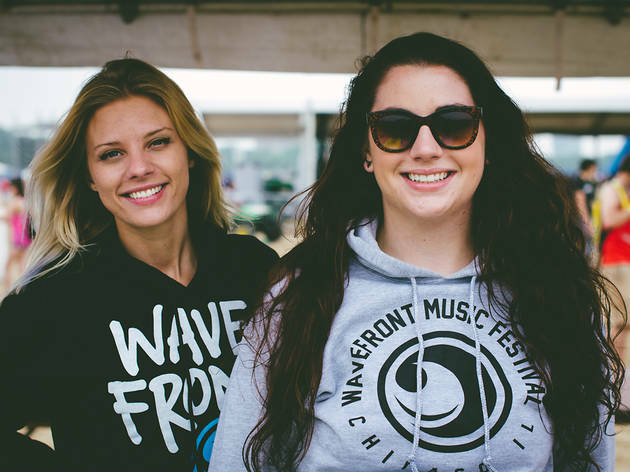 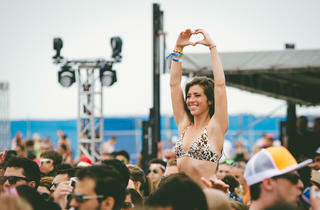 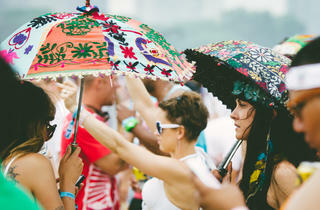 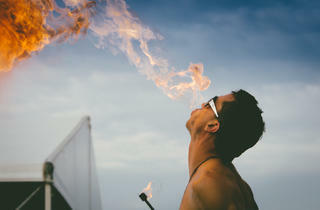 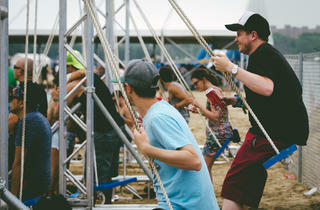 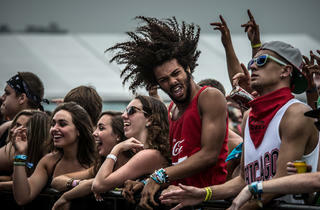 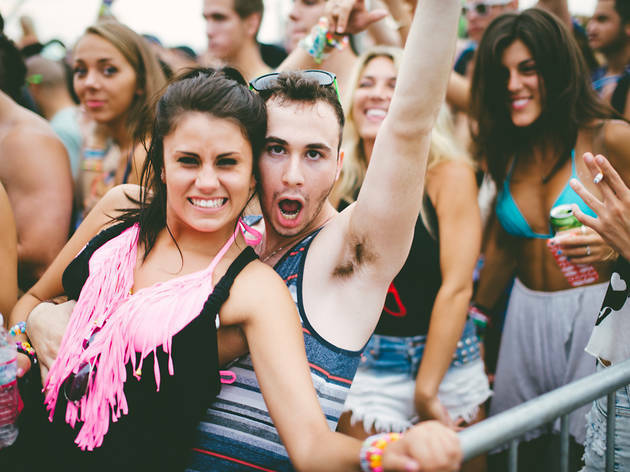 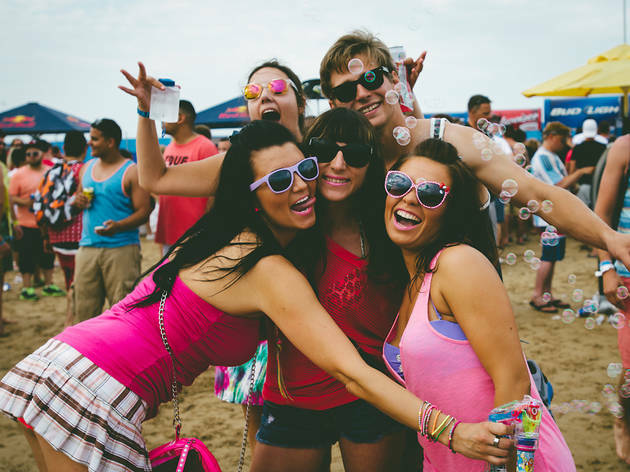 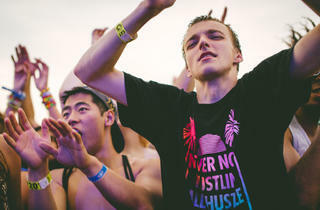 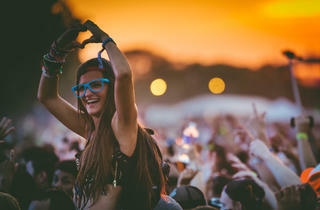 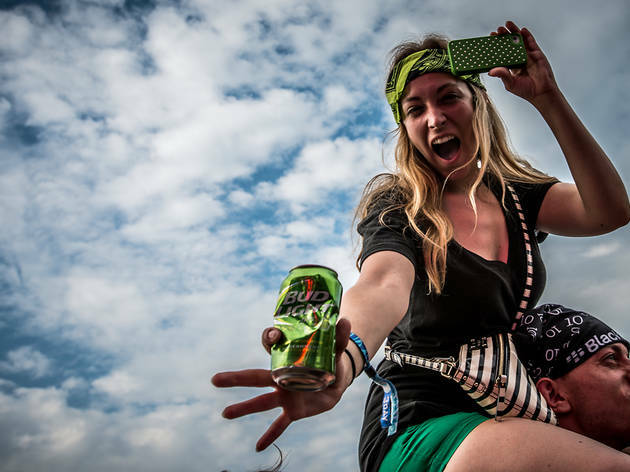 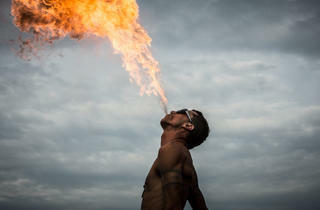 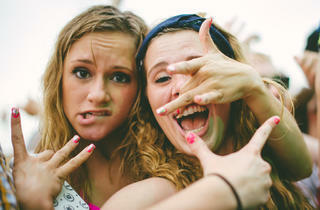 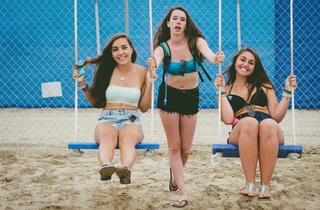 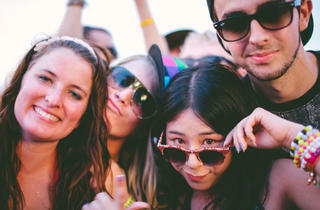 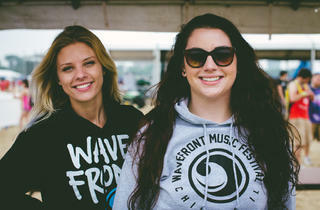 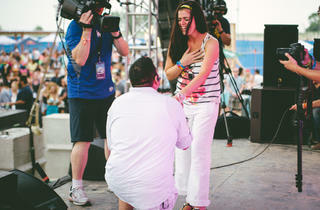 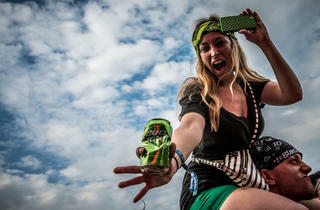 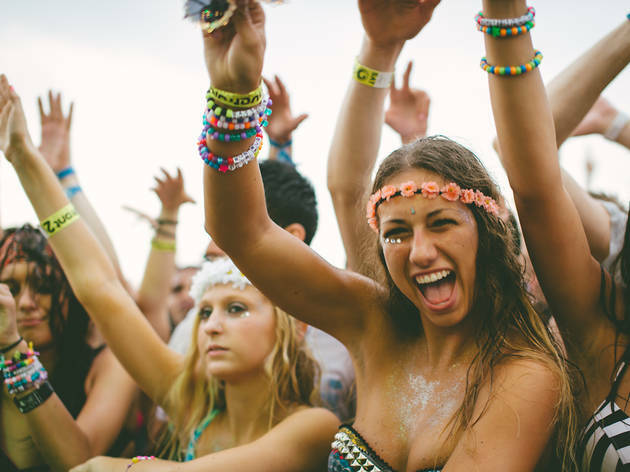 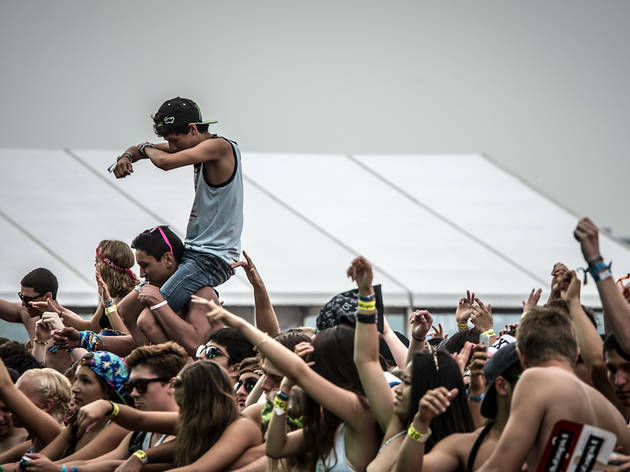 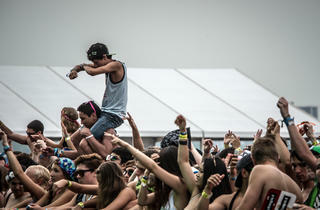 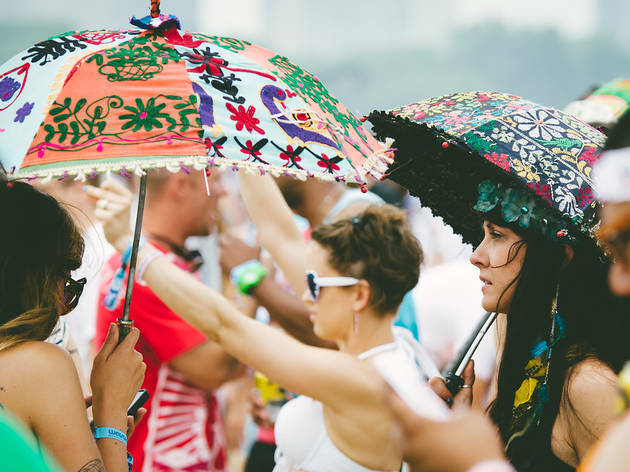 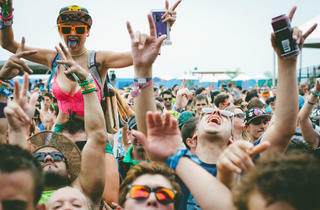 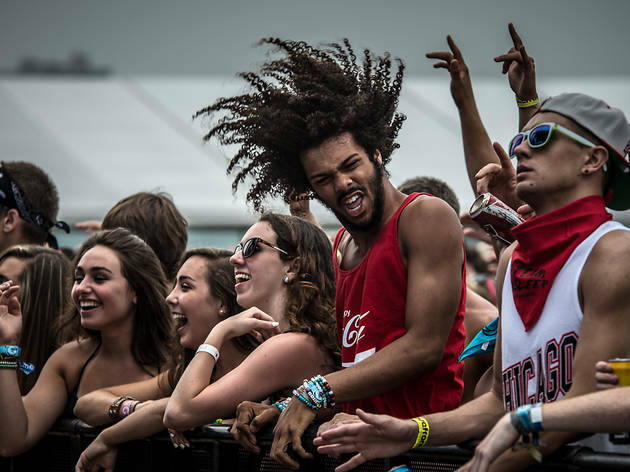 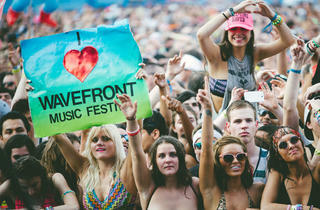 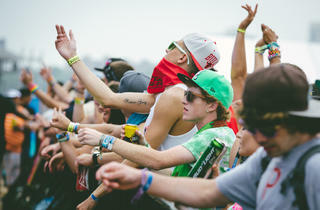 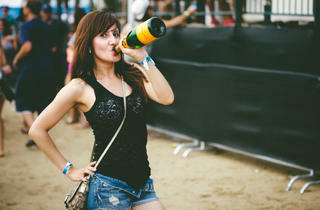 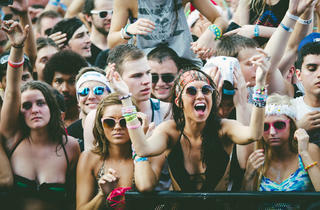 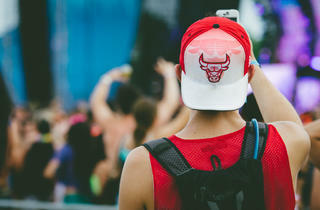 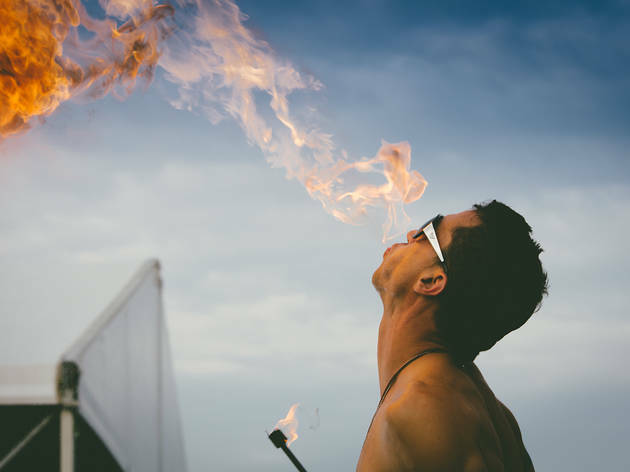 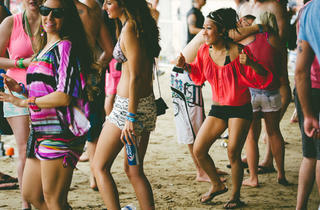 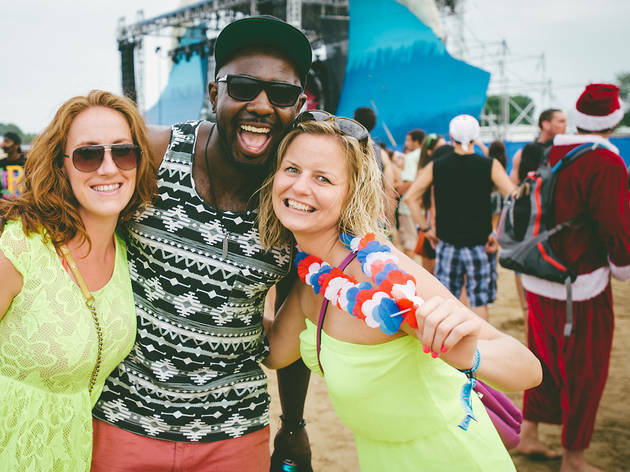 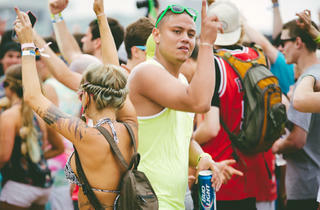 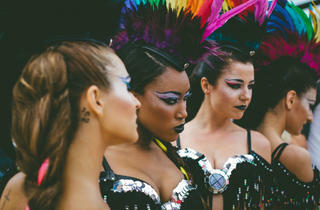 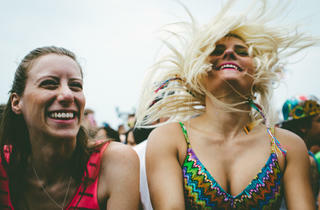 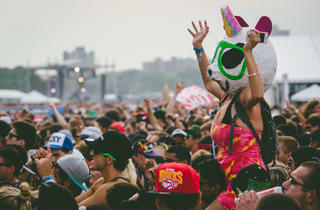 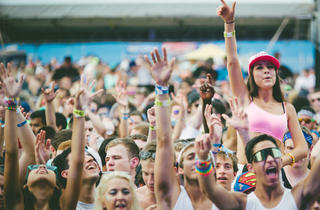 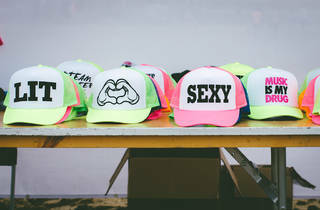 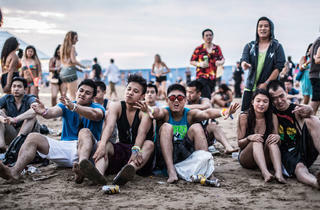 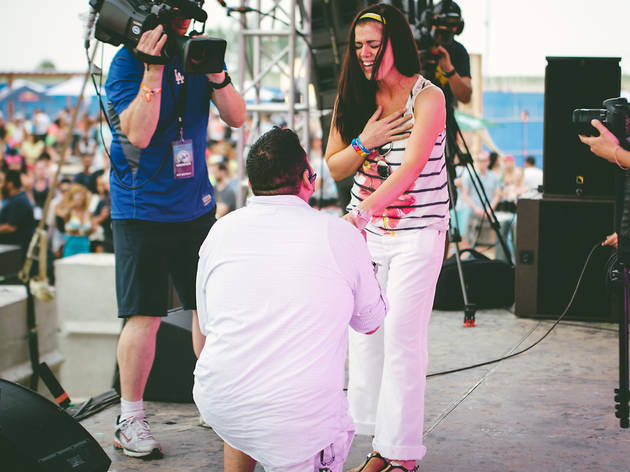 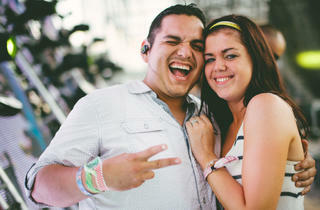 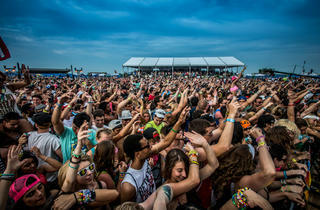 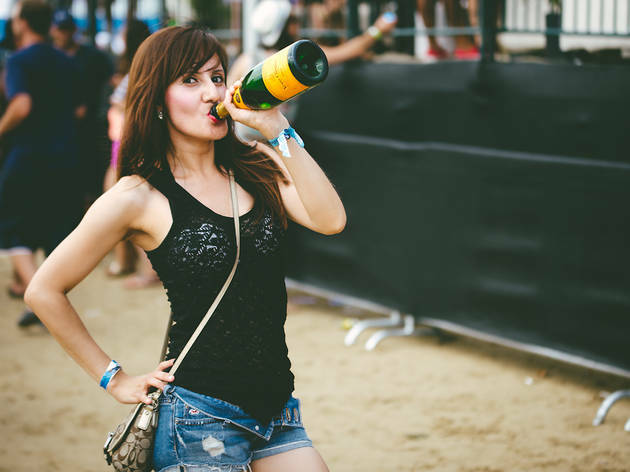 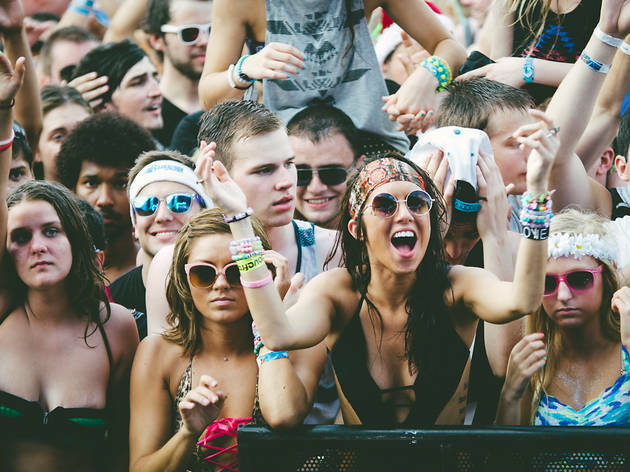 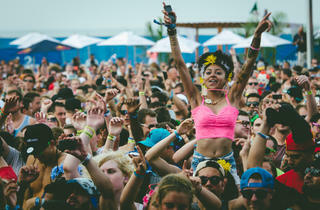 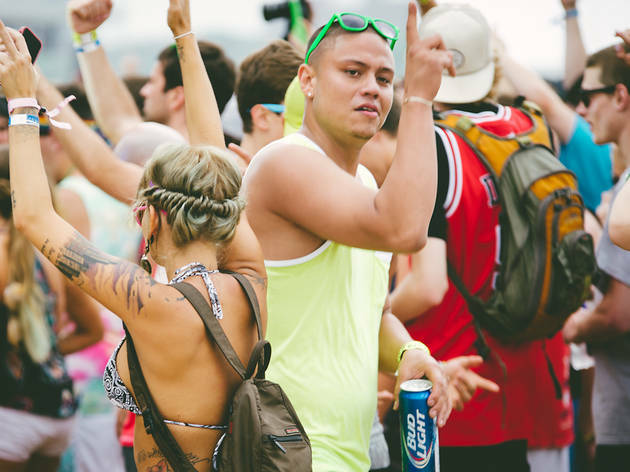 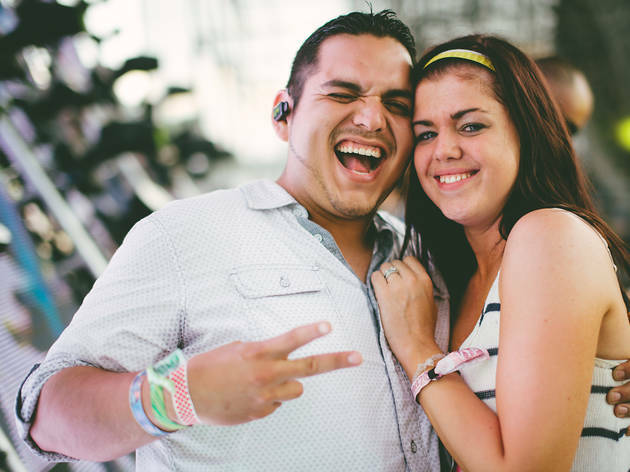 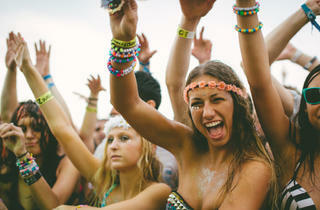 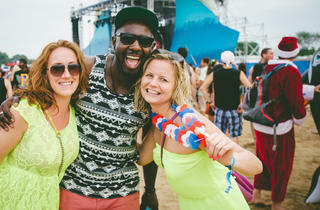 Check out pictures of dancers, revelers, sunbathers and ravers at the beach for Wavefront Music Festival. 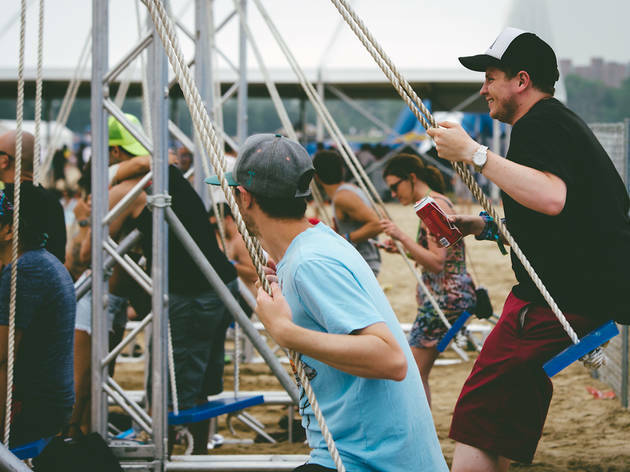 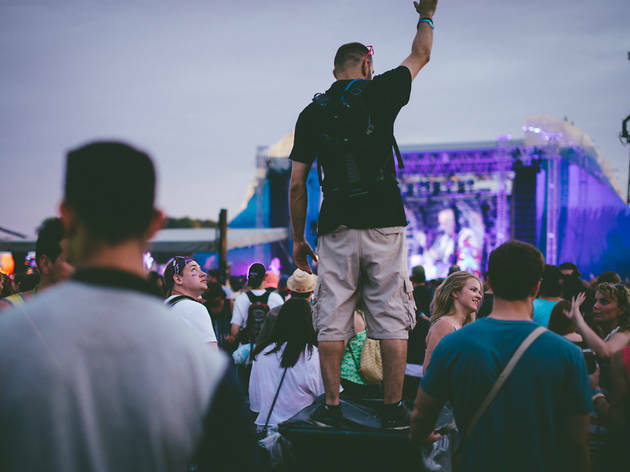 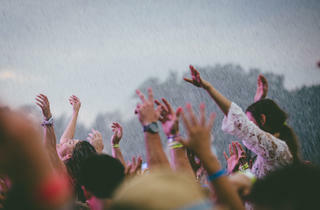 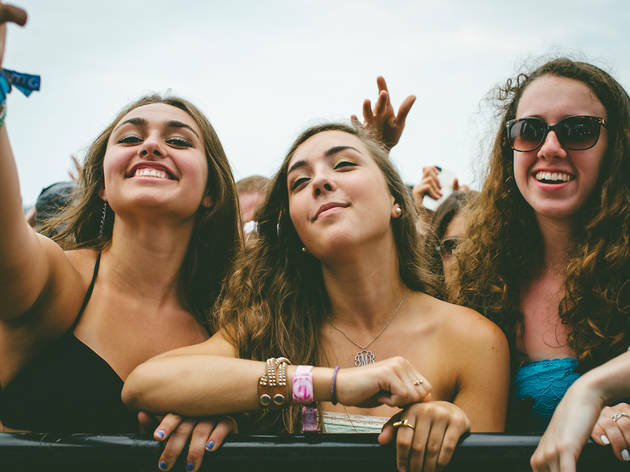 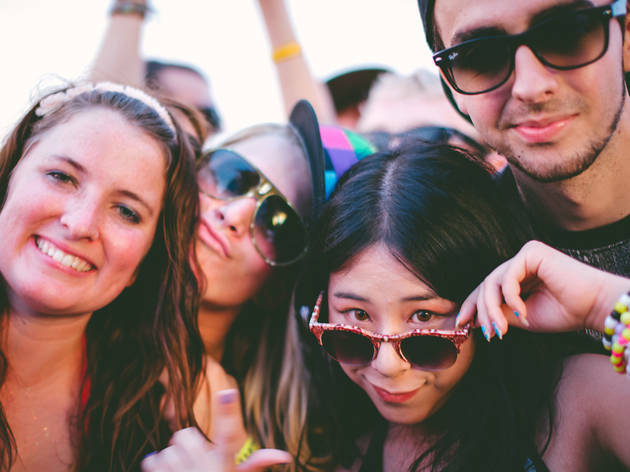 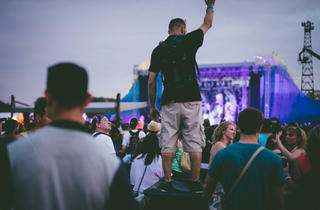 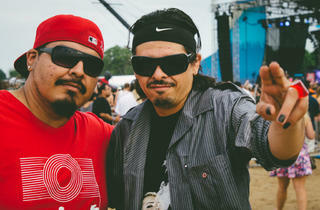 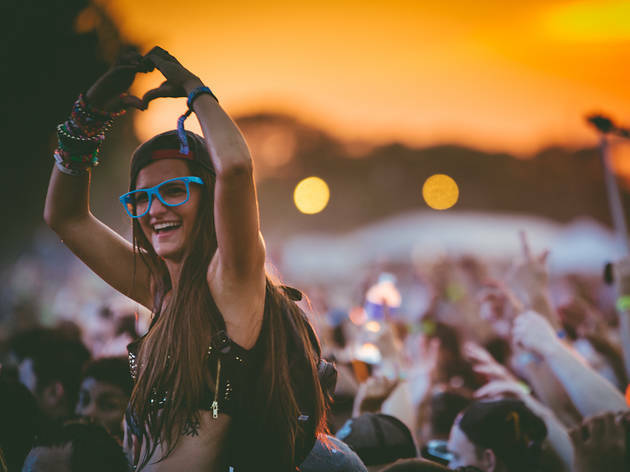 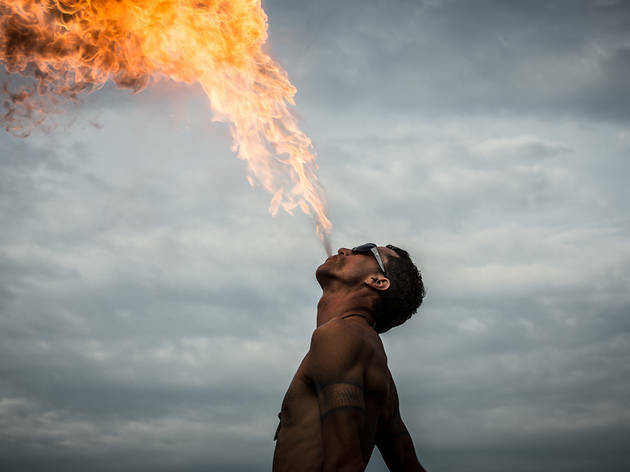 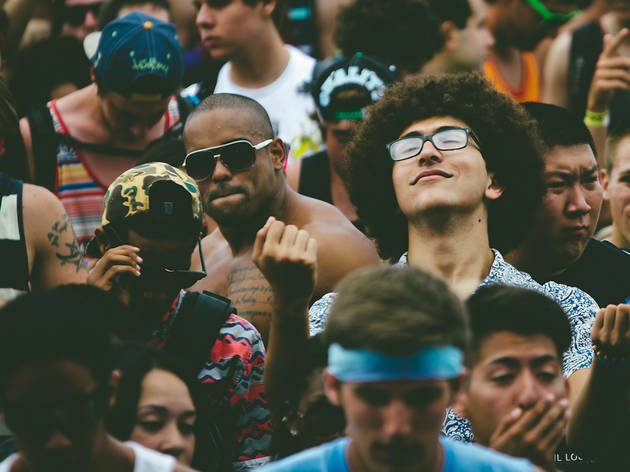 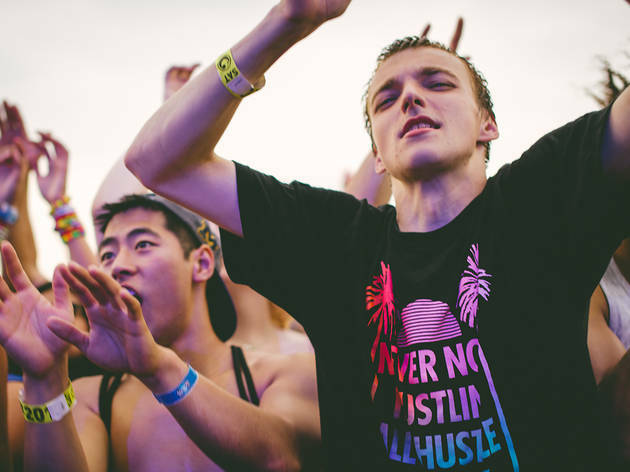 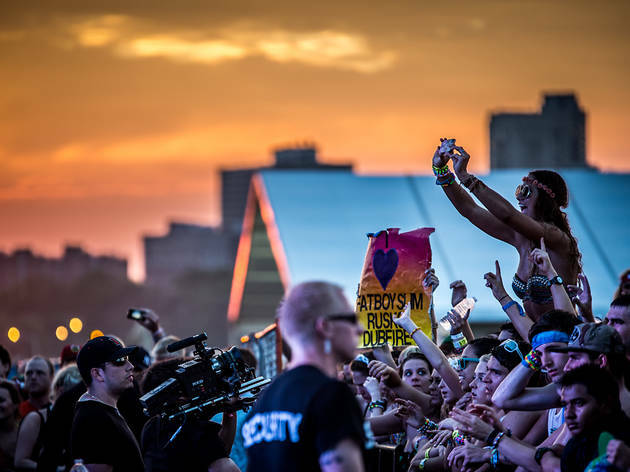 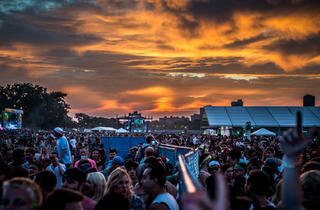 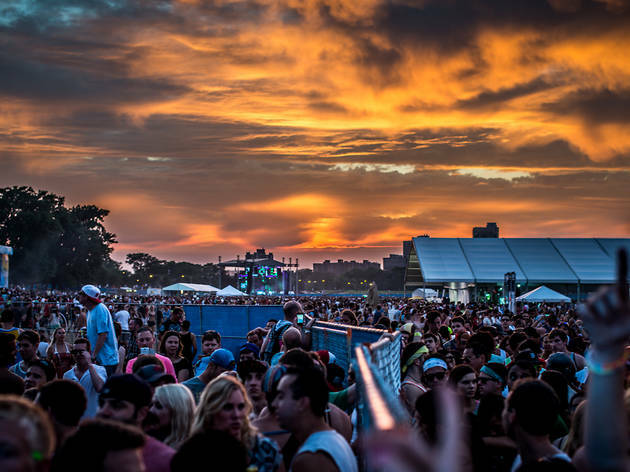 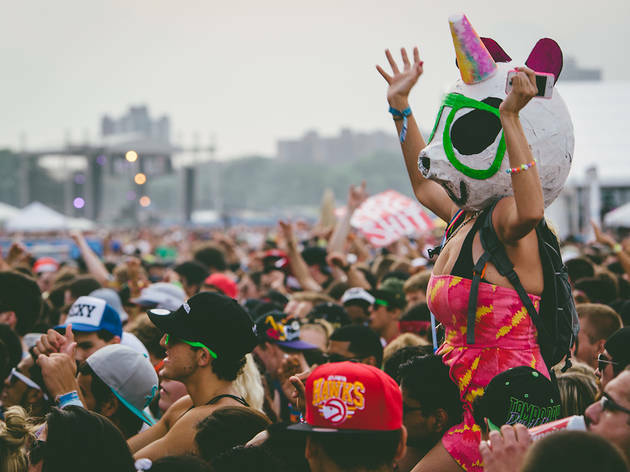 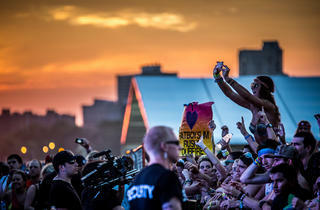 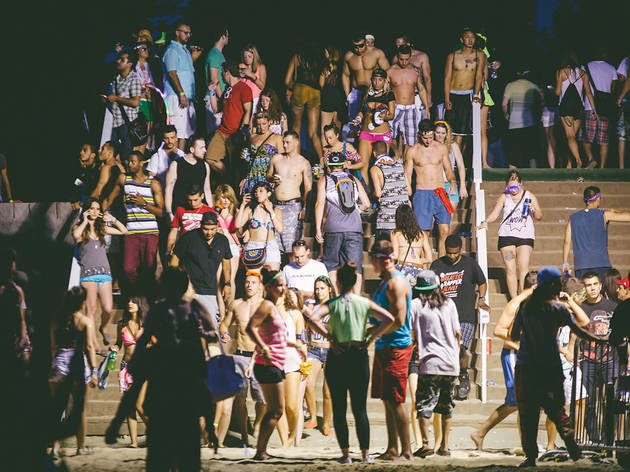 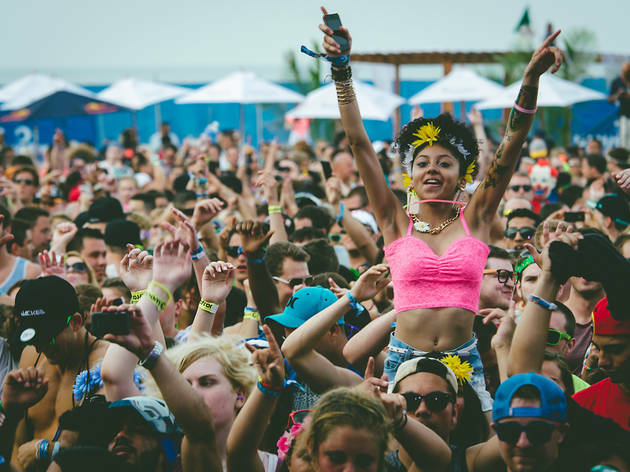 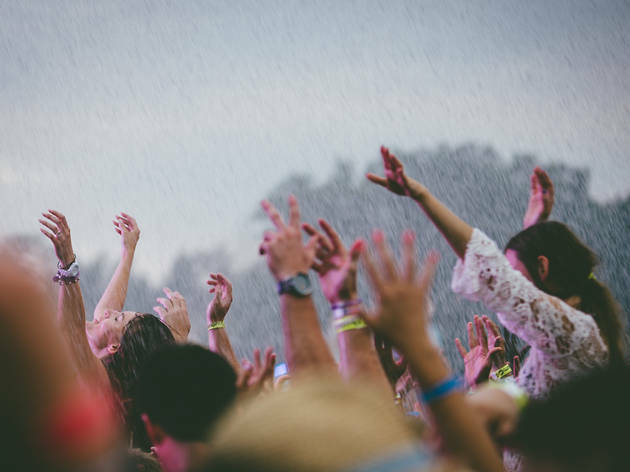 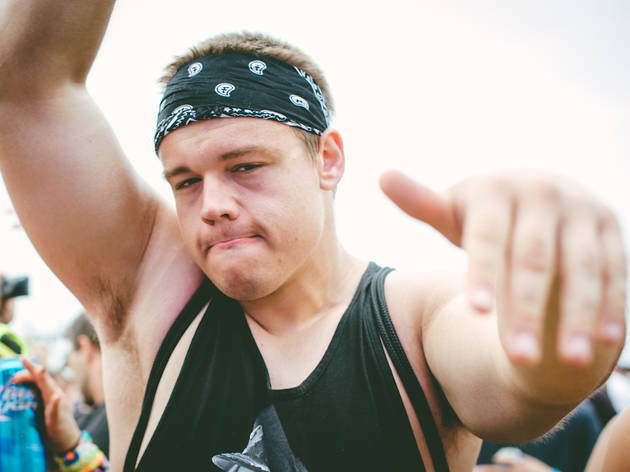 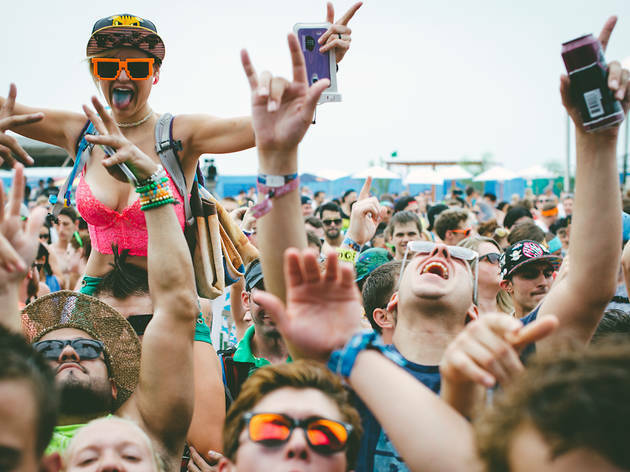 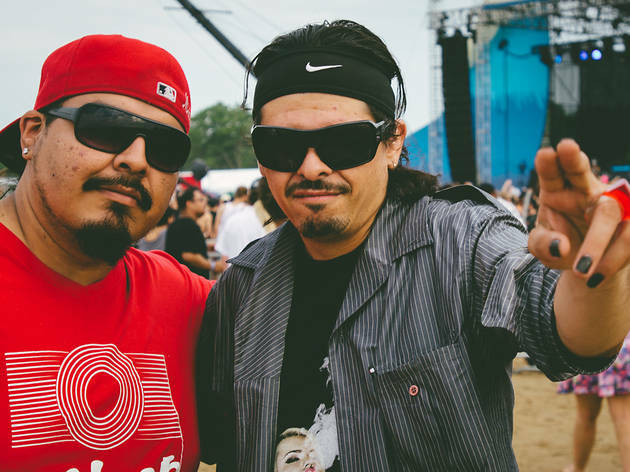 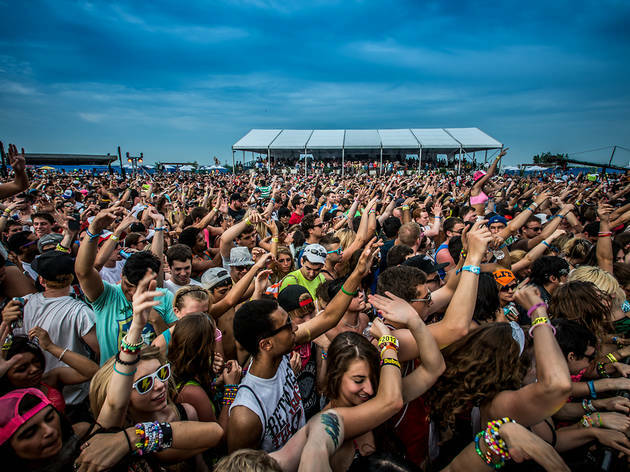 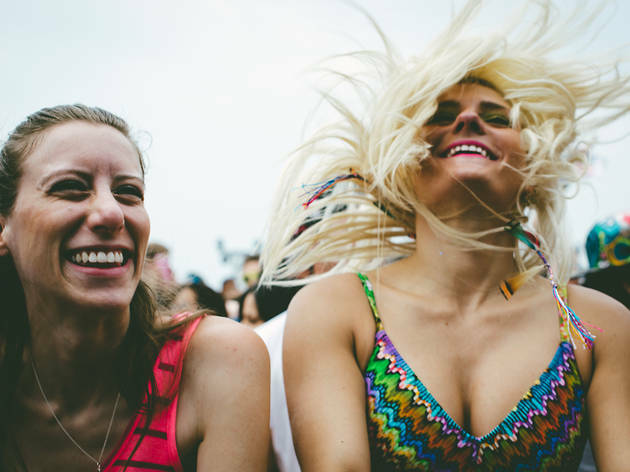 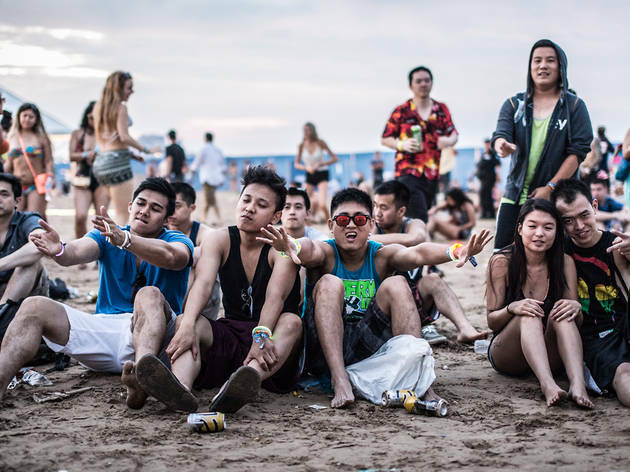 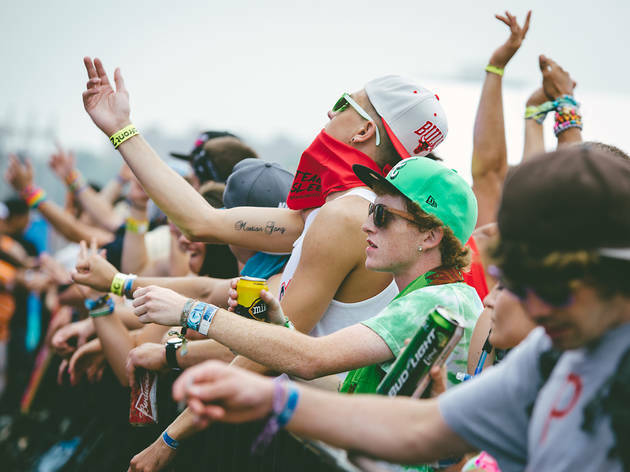 Photograph: cousindaniel.comWavefront Music Festival: Justice, Diplo, Fatboy Slim headline the beach party at the Montrose Beach music festival, July 6, 2013. 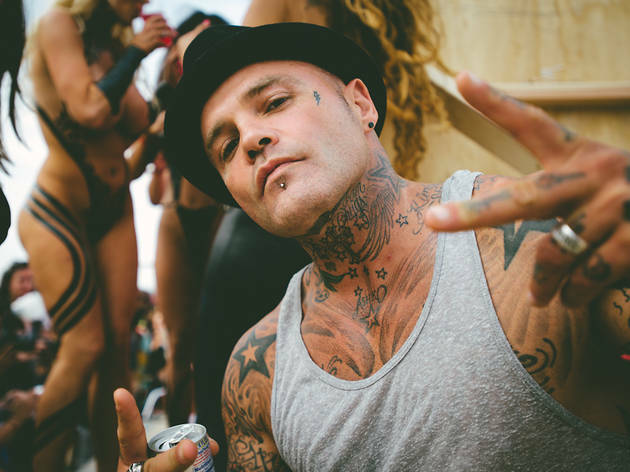 Well, we still did spot a good number of pacifiers, that old rave accoutrement, not to mention firebreathers, a paper mache panda unicorn head, women wearing nothing but black tape and Shifty Shellshock, the singer of Crazytown. 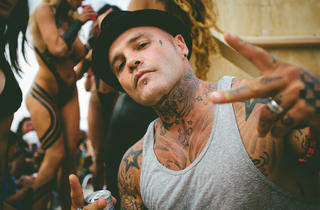 Crazytown! 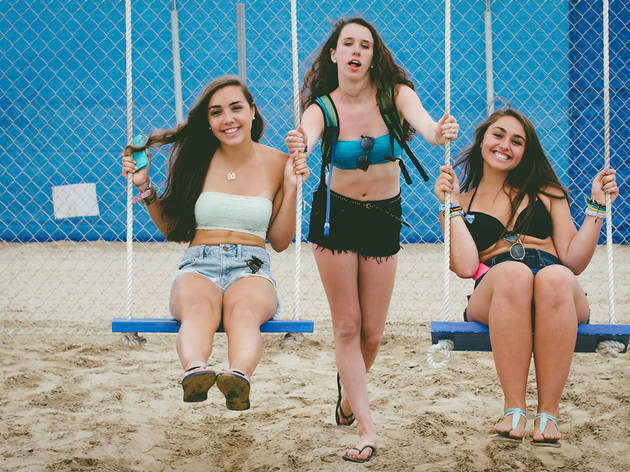 Flip through the pictures from day two to see for yourself. 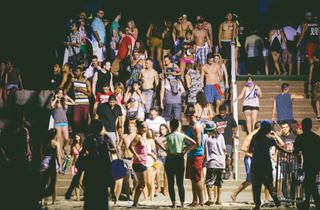 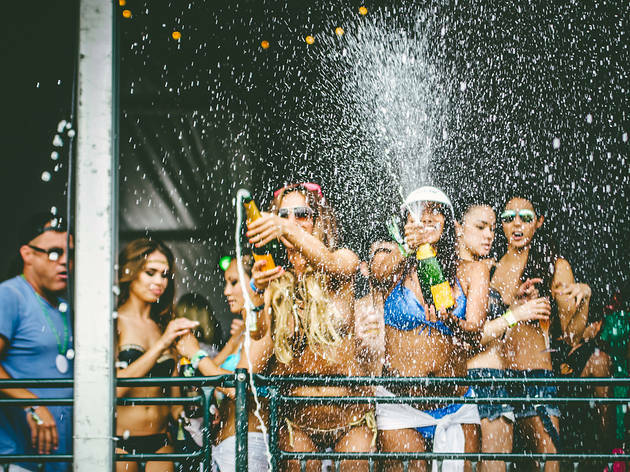 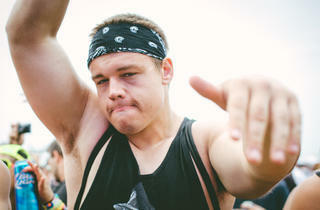 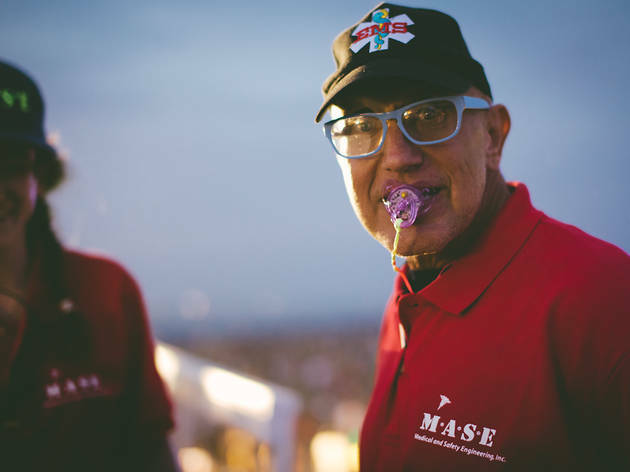 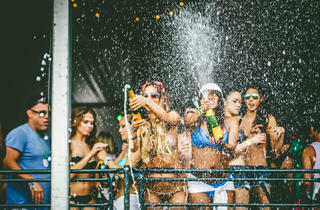 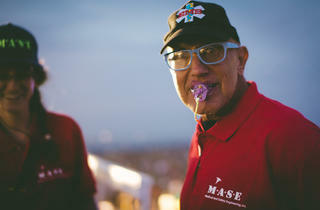 Plus, check out the Saturday recap and DJ photos.